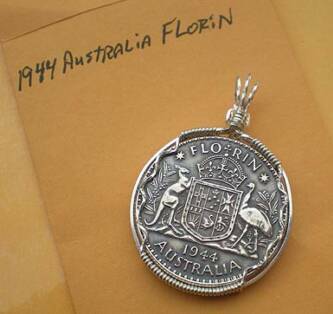 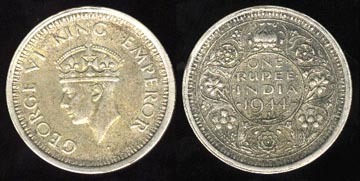 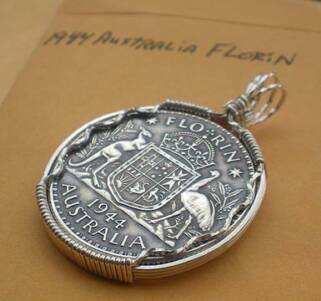 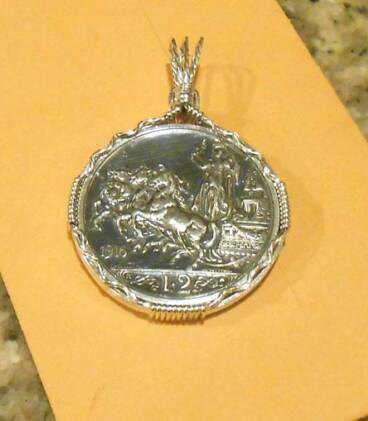 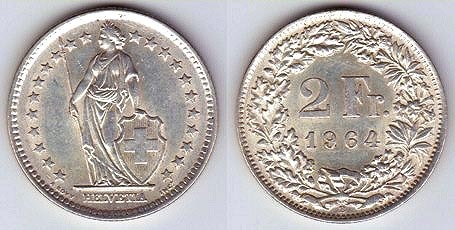 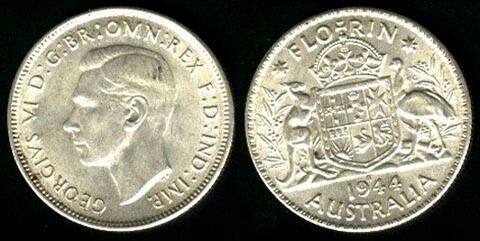 In our search for US silver coins we sometimes come across silver world coins. 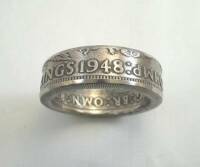 Below you will see some of the rings that were crafted with the coins that have interesting designs. 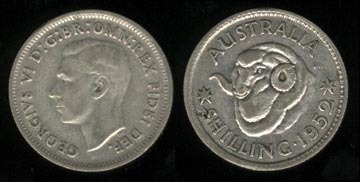 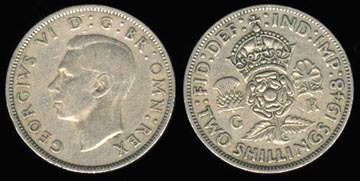 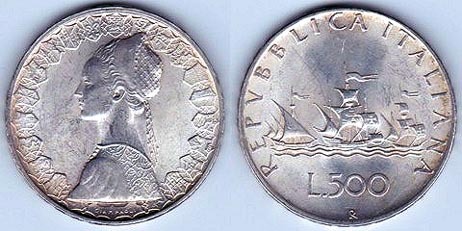 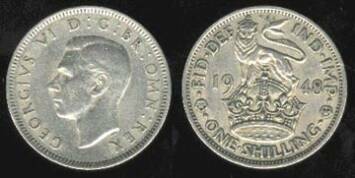 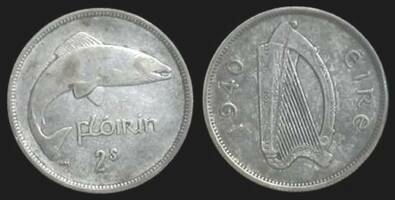 Some coins we have used may be limited and not readily available while others may be quite common and somewhat easy to obtain. 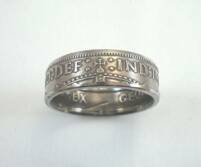 If you see a ring style that appeals to you let us know and we will try to find a coin that will work with your finger size. 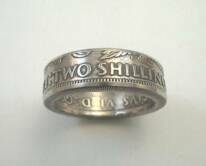 The size of coin we use to make a ring is in direct relationship to the finger size. 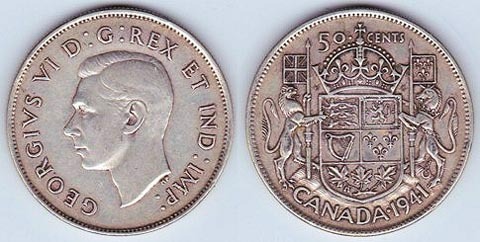 Each size of coin has an upper and lower finger size limit.